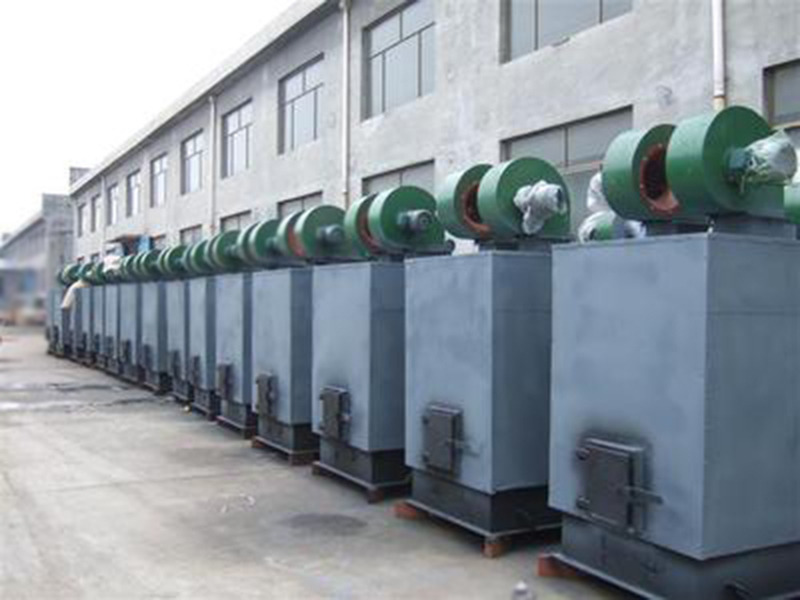 Product introduction: hot air furnace is a kind of heat exchange equipment which regards air as working media. It is divided into two kinds, indirect and direct one. 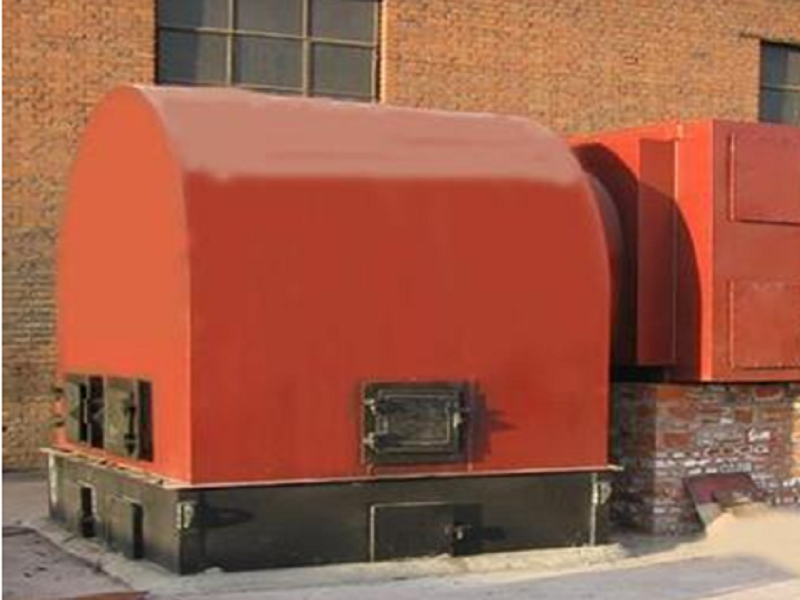 hot air furnace is a kind of heat exchange equipment which regards air as working media. It is divided into two kinds, indirect and direct one. 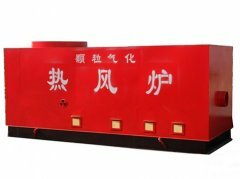 According to the furnace structure, hot air furnace can be divided into hand-fire type, chain type and nozzle type. 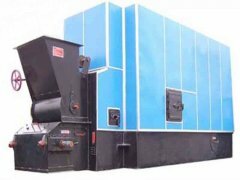 According to fuels used, it can be divided into biomass fuel hot air furnace, coal hot air furnace, gas hot air furnace and oil hot air furnace. 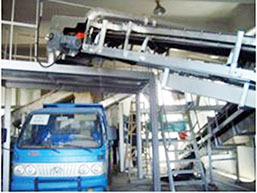 Feed: dregs, barley straw feed, pellet feed, dicalcium phosphate etc. 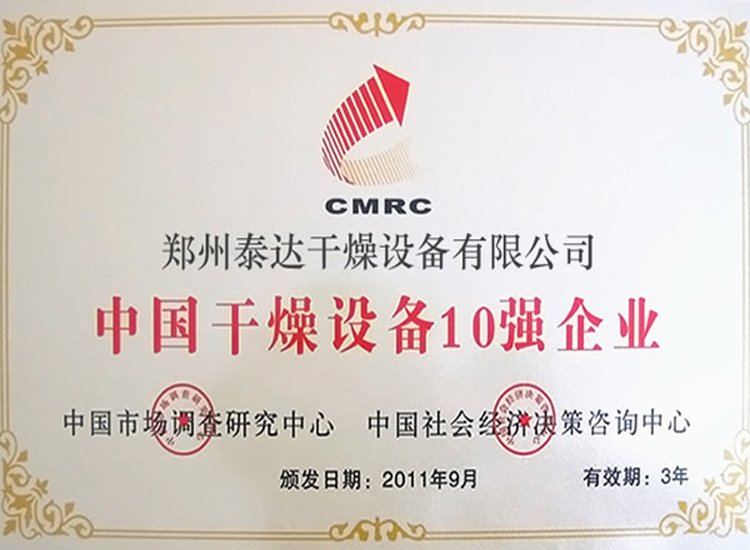 Building materials: ceramic fiber, insulation board, thermal insulation cotton, ultra-fine powder, desulfurization gypsum, quartz sand, etc. 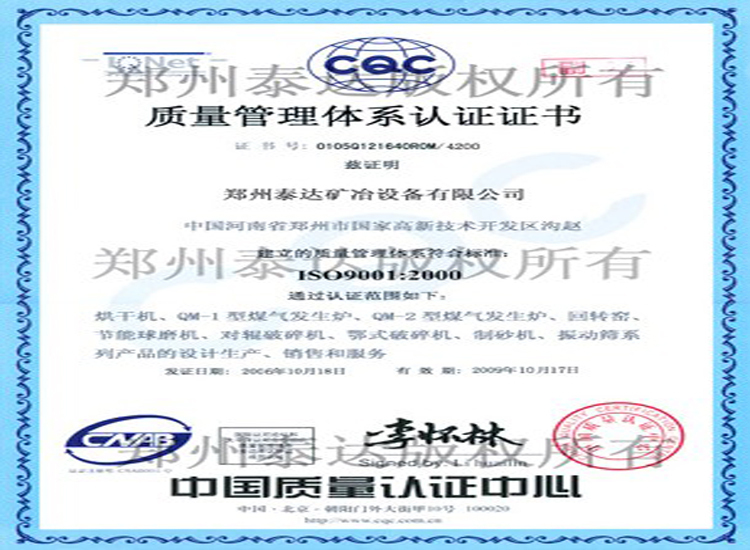 Environmental protection type: paper making black liquor (lignin), sludge drying, phosphorus gypsum, waste liquid treatment, solid waste, etc. 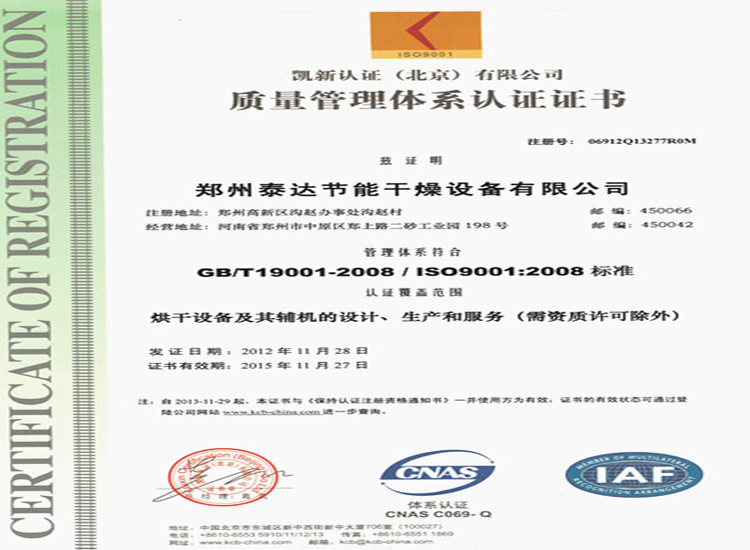 Water purification agent: polymeric aluminum chloride, sulfuric acid, etc. 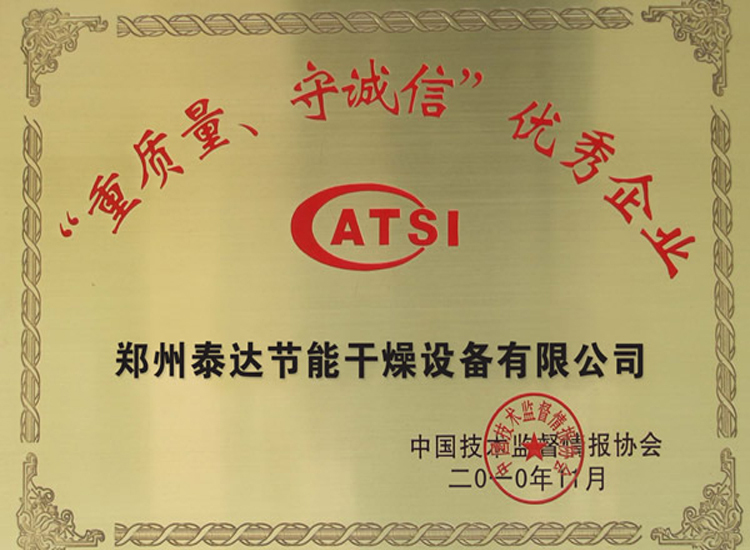 Other: wood, mining smelting processing, rubber powder, acetylene bottle, plastic mold etc. In direct hot air furnace, hot flue gas will mix with cold air according to a certain proportion. 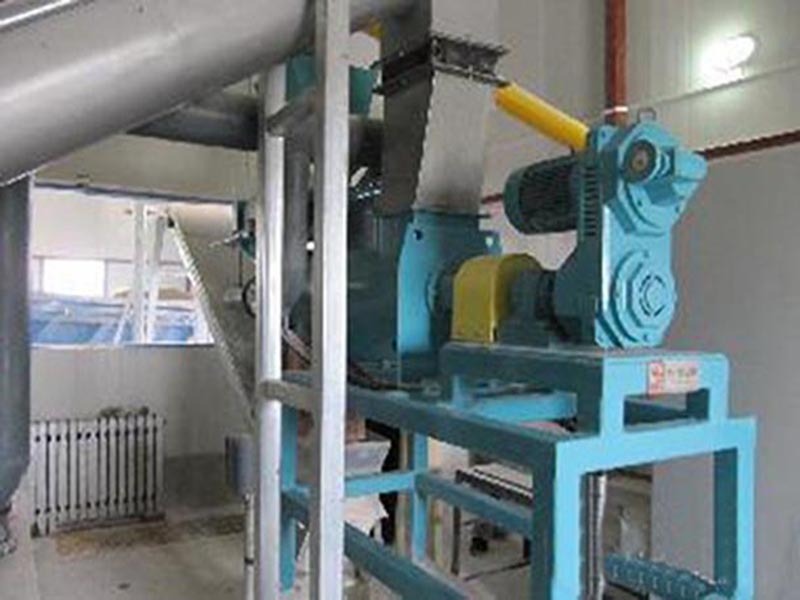 After subsiding and dedusting, hot air which holds certain temperature, pressure and velocity will be sent to various dryers to realize drying and heating process. There is no heat exchange and heat transmission process in direct hot air furnace. Hot flue gas will directly heat dry materials. Thermal efficiency is very high. In indirect hot air furnace, cold air will be sent to heat exchanger from inlet of heat exchanger by blower after adding pressure. Energy power is finished by convection conduction between hot flue gas and inner pipe wall. 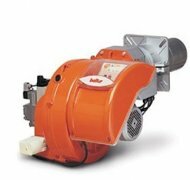 Then, hot air which holds certain temperature, pressure and velocity will be sent to various dryers to realize drying and heating process. High-temperature flue gas in heat exchanger tube is produced by lower furnace body. After passing by heat exchanger, flue gas will be discharged from the chimney of induced draft fan of flue duct to fullfill the heat exchanging process.